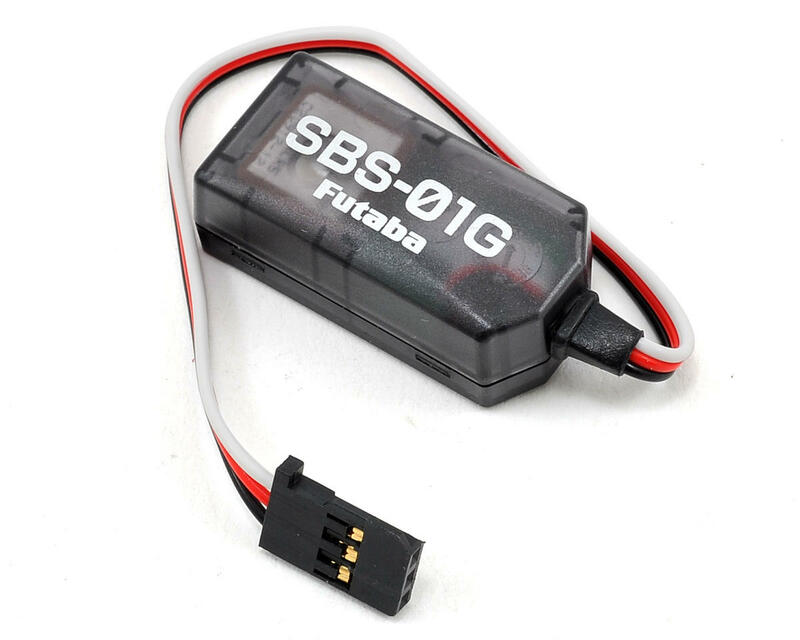 This is the Futaba SBS-01G GPS Sensor. 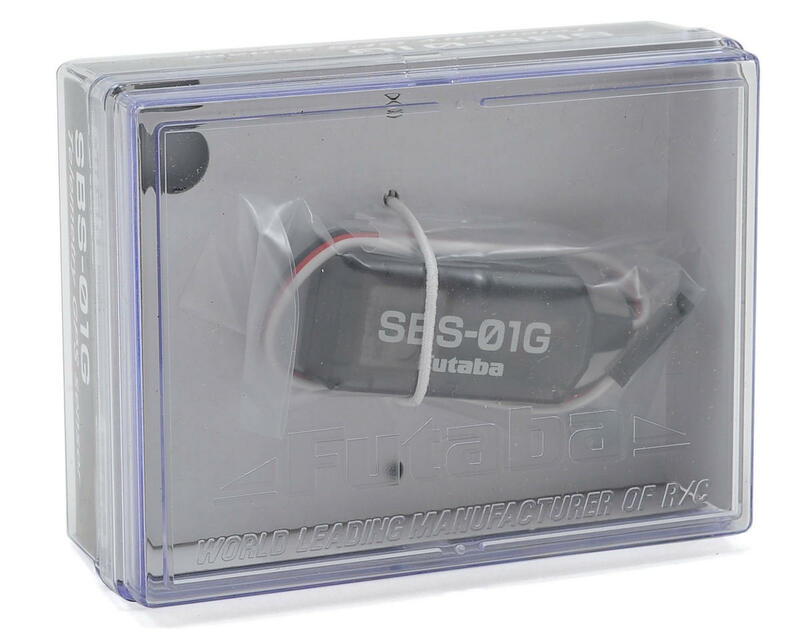 The SBS-01G GPS sensor displays longitude, latitude, altitude, distance (surface and slant), speed and rate of climb/descent, and also features a built-in atmospheric pressure sensor. Simply plug into the S.Bus2 slot on telemetry-enabled receivers, which transmit data directly to FASSTest systems.